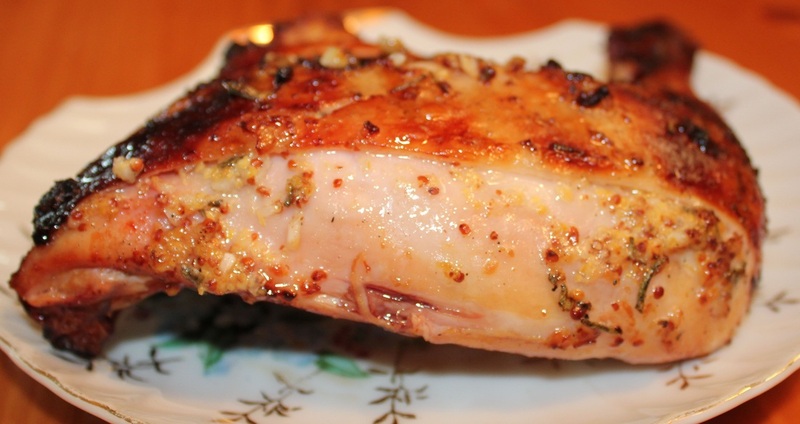 Fabulous flavors combine to create this very flavorful grilled chicken. Try this marinade when you want something lighter than barbecue sauce. In a small bowl, mix lemon juice, olive oil, mustard, honey, lemon zest garlic and rosemary. Using a paring knife, gently separate the skin from the meat to form a pocket. (The skin should still be attached to the perimeter of the chicken pieces.) Spoon some of the marinade into the pocket you just created. Pour the rest of the marinade over the chicken pieces and refrigerate at least 2 hours.